down the street sold for. featuring just the listings you want to see. and FREE Services in Writing. on rent and own your own home. 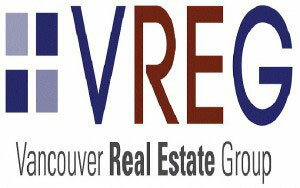 “One Stop” website for Vancouver Real Estate Information MLS® Listings Guides, VIP-Insider Reports. 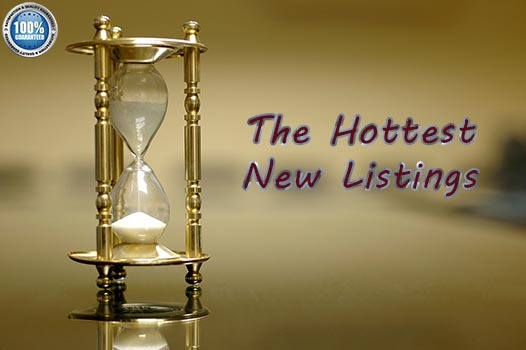 The Hottest Vancouver MLS® listings delivered daily to your email. 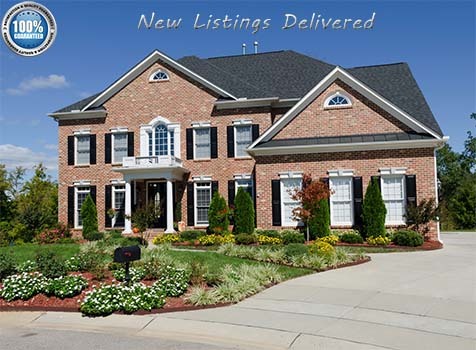 The place where home buyers and sellers connect with the most experienced REALTORS®, Contractors and many other Real Estate Professionals. “One Stop” website Directory for Vancouver Real Estate Information MLS® Listings Guides, VIP-Insider Reports. Feel free to browse through this “One Stop” website to explore its valuable Vancouver Real Estate Information MLS® Listings and other sources. 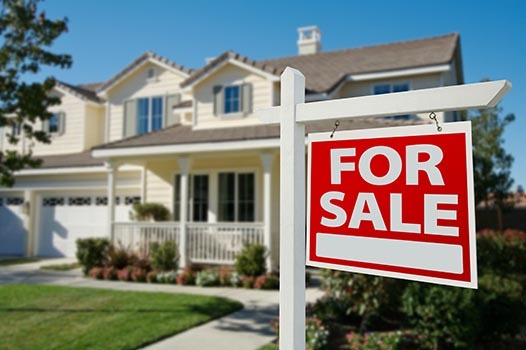 Our comprehensive real estate website offers direct access to the hottest properties for sale in Vancouver and features community information, consumer links, school information, free reports, answers to commonly asked real estate questions and more. 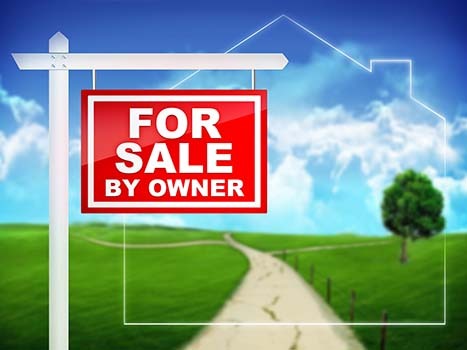 It connects home buyers and sellers with the most experienced REALTORS®, Contractors and many other Real Estate Professionals. 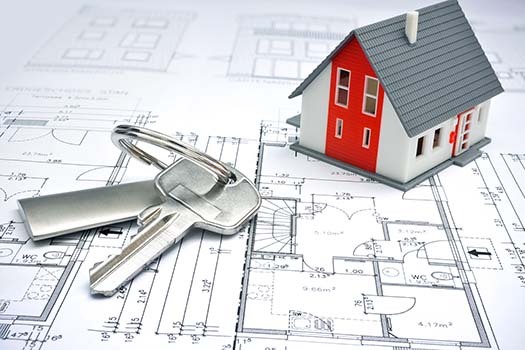 Our experts are following the highest real estate industry standards. All professionals, in order to become members of our group, have to meet very specific criteria and proven high business standards. The performance of our affiliates is constantly monitored by our customers’ relations department and through our clients’ feedback. We have experts for any step of the buying and selling process. Home buyers and sellers will benefits from using the most experienced REALTORS®, Mortgage Brokers, home designers and staging companies, architects, handymen, construction contractors, roofers, landscaping companies, plumbers, gas fitters, electricians, home inspectors, real estate and immigration lawyers, home insurance agents, moving companies and many other professionals. This is your “One Stop” shop for Vancouver Real Estate information MLS® Listings and more sources. If you are interested to become an insider member and have access to all Real Estate Guides, VIP-Insider Reports, the Hottest Vancouver MLS® listings and other valuable resources, fill and submit the form on this page. In the “Notes” box include a code “full access“. If you have any specific requests, type them in the “Notes” box as well. The provided information is absolutely no cost and obligation free. This is not a subscription to a mailing list or a newsletter. It will grant you access to sources and MLS® information shared with other users. Enjoy this absolutely free Vancouver real estate information MLS® Listings. Thank you in advance for emailing this page to friends and colleagues and sharing it on your favorite social media networks using the buttons below. 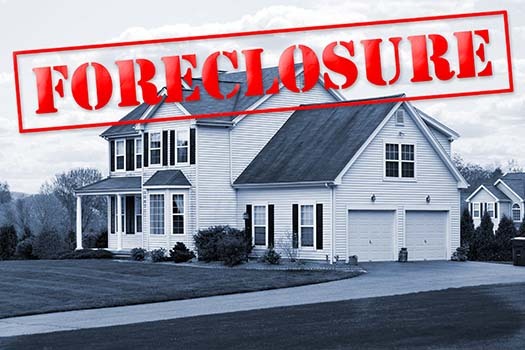 Get a FREE list delivered weekly of Distress Properties & Foreclosures. 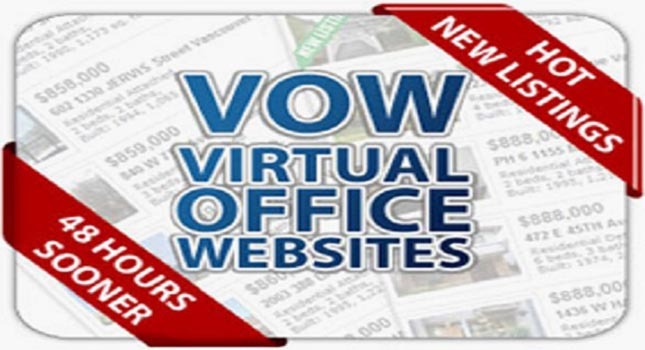 Your own FREE Virtual Office Website (VOW) – featuring just the listings you want to see. Our Buyers Guaranties and FREE Services in Writing. Our Sellers Guaranties and 267 Steps Marketing Plan. 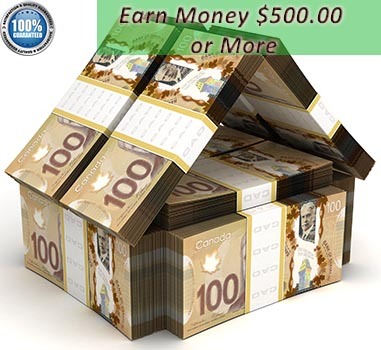 Your Referral Can Earn You $500.00 or More. 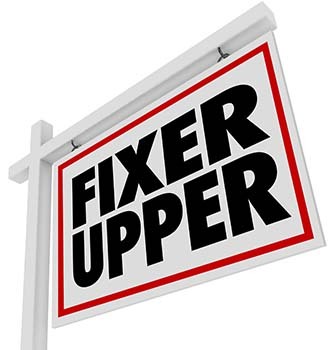 Vancouver Fixer Uppers and Renovation Projects. 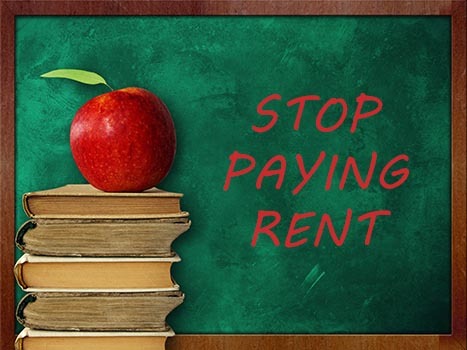 Stop wasting thousands of dollars on rent and own your own home. 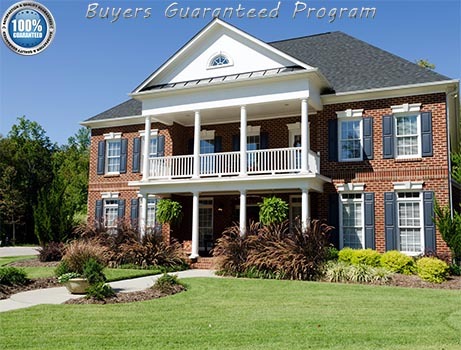 Find Out How To Sell Your House With Our Obligation Free NO Commission Selling Program. FREE Instant Access to All Vancouver MLS® Listings Like Realtors Do. 10 Best Buys Hotlist of Vancouver MLS® Listings.